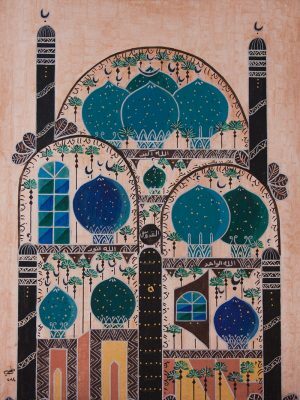 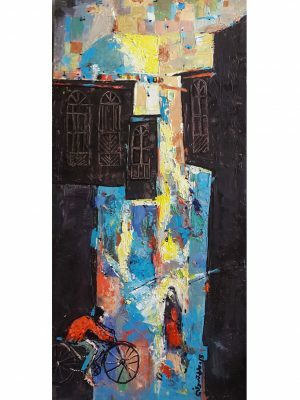 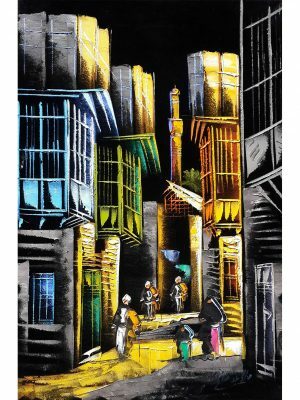 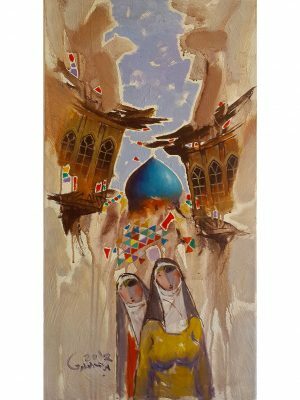 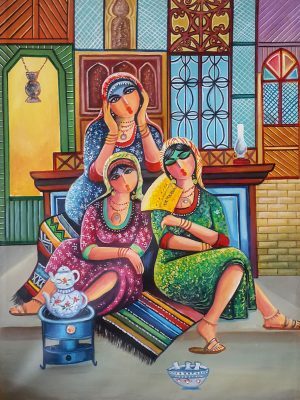 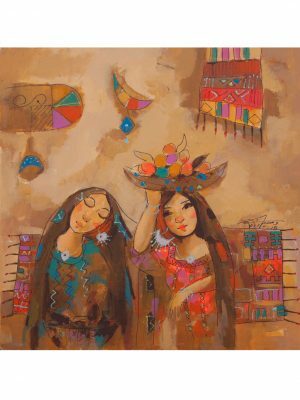 Baghdad Art is a gallery and art store making Iraqi original paintings available for direct purchase to you wherever you are world-wide. 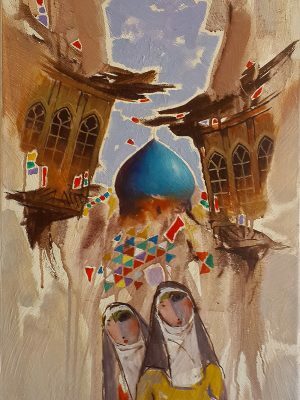 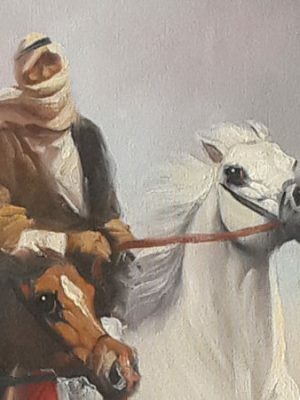 Our collections include abstract art, impressionist paintings, realistic paintings, modern art paintings, and Islamic art paintings. 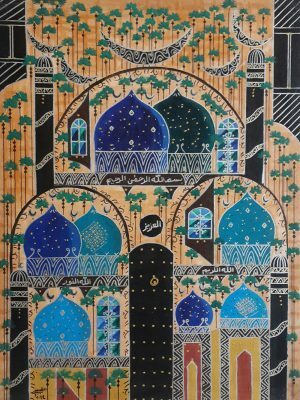 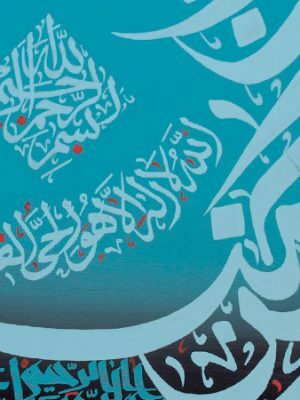 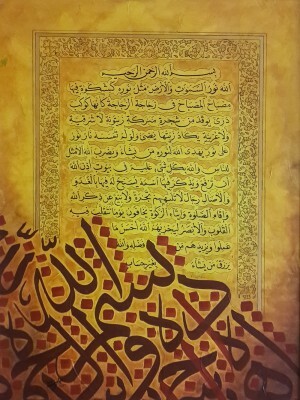 Iraqi artists have a unique quality of line strokes and rich color harmonies that make them distinguishable. 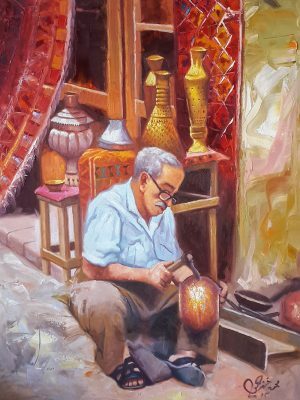 We have a great passion for their work, and this online gallery has been set up to make their work available to you. 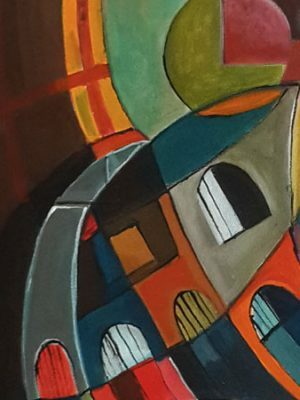 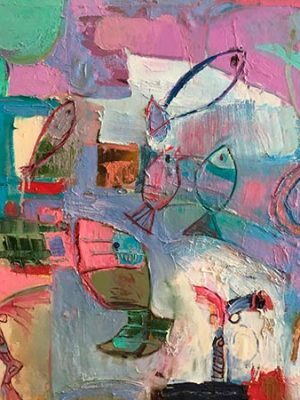 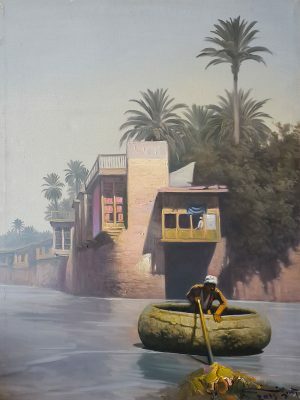 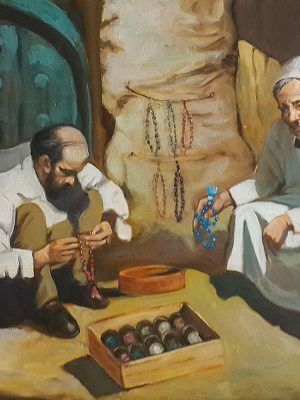 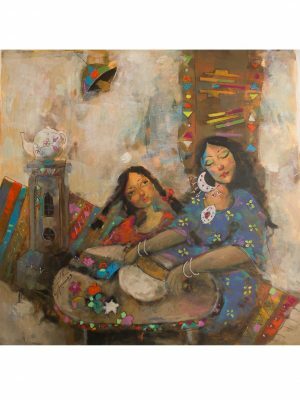 Where ever you are on the planet, an original painting will make its way from Baghdad straight to your living room, and as a result, you extend your support to local artists living in Iraq.